Low inflation, scant supply and an improving economy may be driving appetite for a planned $700 mln offering. But the country defaulted on $3.2 bln of debt only six years ago. While absolution – or amnesia – may be good for deadbeat regimes, it raises global financial risk. Ecuador’s planned $700 million international bond issue has drawn strong interest from investors, the South American nation’s ambassador to the United States said on May 15. 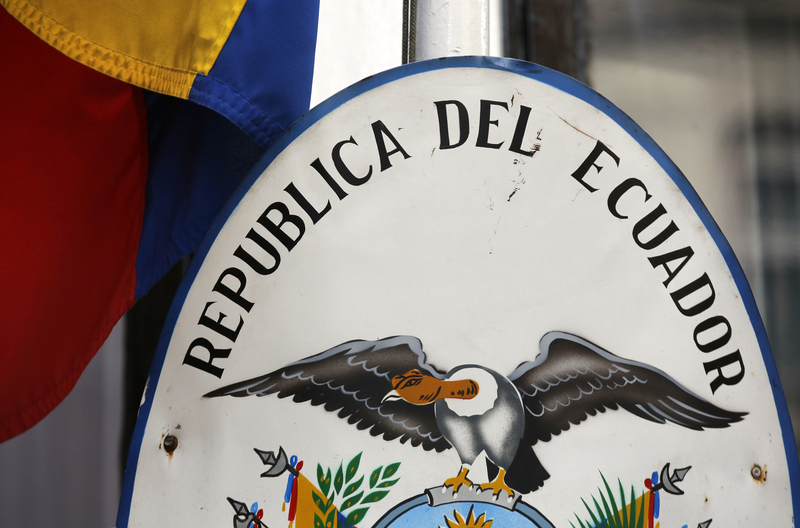 Ecuador defaulted on $3.2 billion of bond debt in 2008. Its GDP grew 4.5 percent in 2013 and is expected by the International Monetary Fund to rise 4.2 percent in 2014 and 3.5 percent in 2015.